Since December 2013, the Venezuelan government has been organising a gathering of representatives from social movements, unions, youth and indigenous groups, which they have called the “social preCOP.” Two gatherings, in July and November, have been arranged with the aim of bringing the voice of the people into the halls of the UN. On invitation, Earth in Brackets is sending the following people. 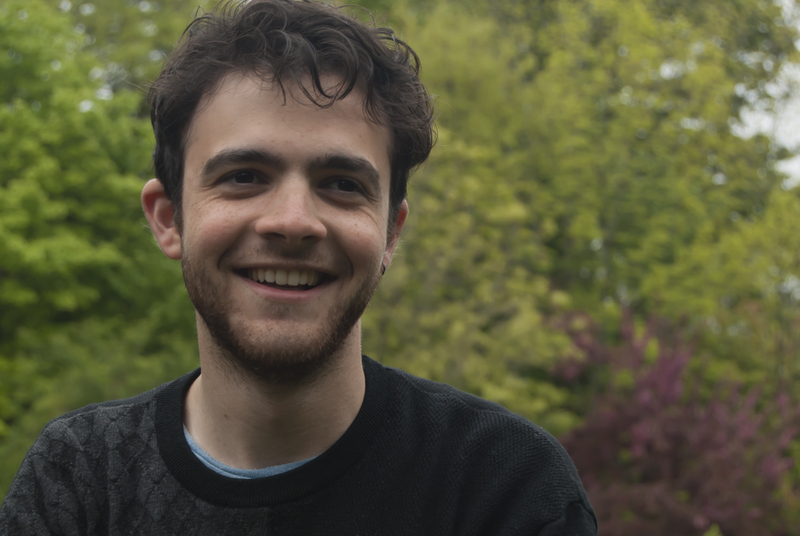 Nathan Thanki is a graduating Davis and Straus scholar from Belfast, in the north of Ireland. 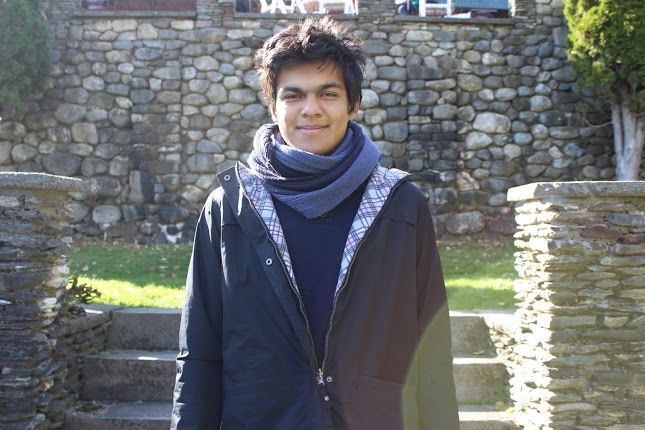 Nathan spent much of his undergraduate degree studying and engaging multilateral processes such as the UN negotiations on climate change, biodiversity, and sustainable development. He complements these experiences in highly technical and elitist spaces with an aspiring intersectional activism that finds its voice in the climate justice movement. 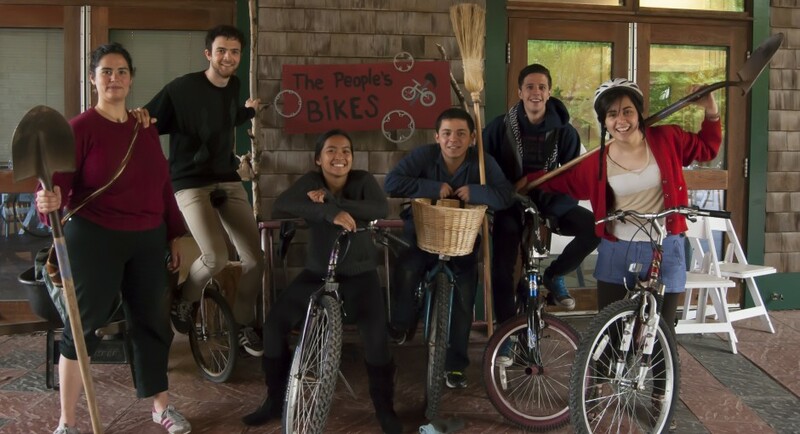 For Nathan, the social PreCOP is an opportunity for social movements to negotiate internal differences while advancing a common platform of climate justice, a process that is as difficult as it is necessary. 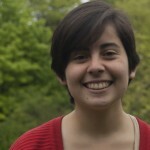 Maria Alejandra Escalante was born and raised in Colombia, studied at the UWC Costa Rica and is now becoming a senior at College of the Atlantic. 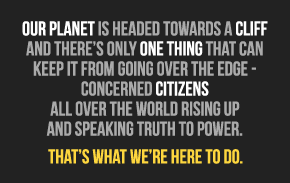 As a member of Earth in Brackets, she has attended the Rio+20 Conference on Sustainable Development and the UNFCCC COP19 at Warsaw. 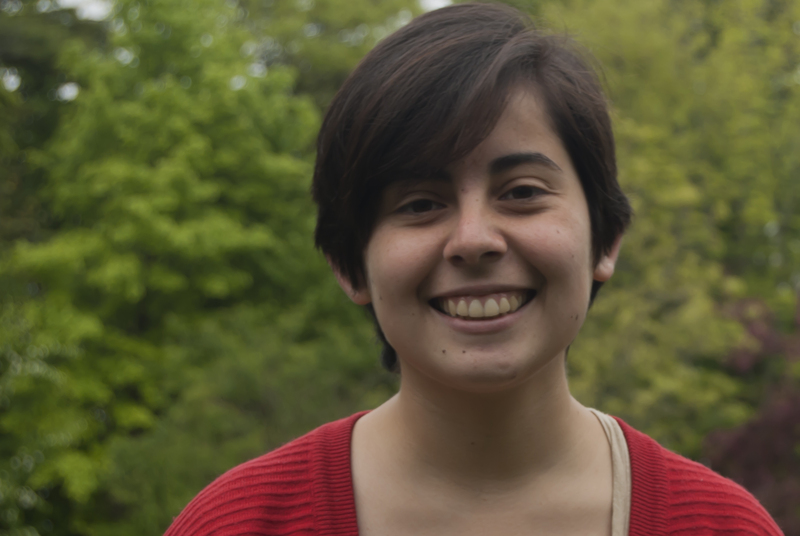 Maria is eager to see how social movements will interact and collaborate with each other at preCOP Venezuela, and how their message carries the power of transformation into the UNFCCC process. 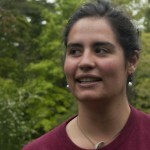 She wants to be part of the strengthening of the Latin American social movement towards climate justice and food sovereignty. Angela Valenzuela was born in Santiago de Chile. In 2013 she graduated from Pearson College, UWC of the Pacific in Canada, and has just finished her freshman year at COA. 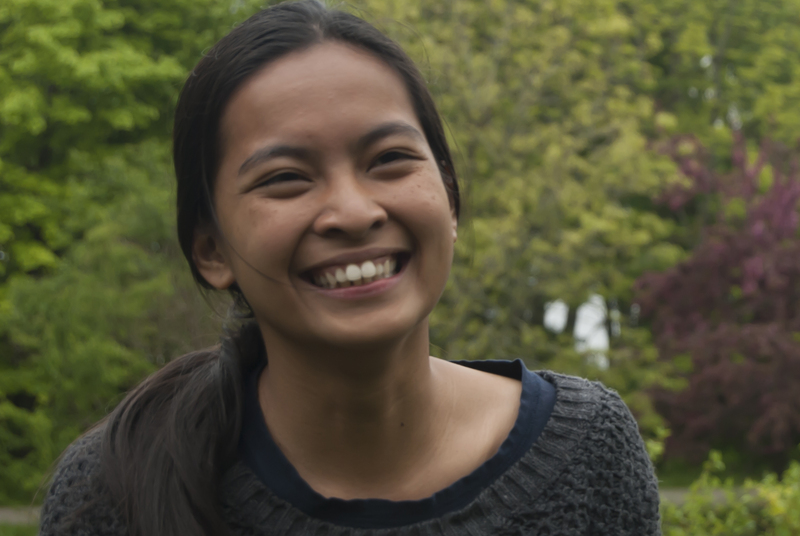 Here she has focused her studies on Global Environmental Politics, Social Theory, and Music. She believes that the PreCOP has the potential to become an instance capable of enhancing understanding and cohesion between diverse NGOs and social groups. She wants to collaborate in this process, and therefore, help strengthening the voice of Civil Society at the Climate Negotiations. Klever Descarpontriez Rojas was born in Santa Cruz, Bolivia. 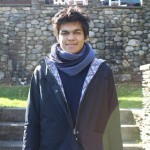 Klever is a Davis scholar going into his 3rd year at College of the Atlantic. He graduated from the United World College Costa Rica in 2012 where he discovered many of his passions. 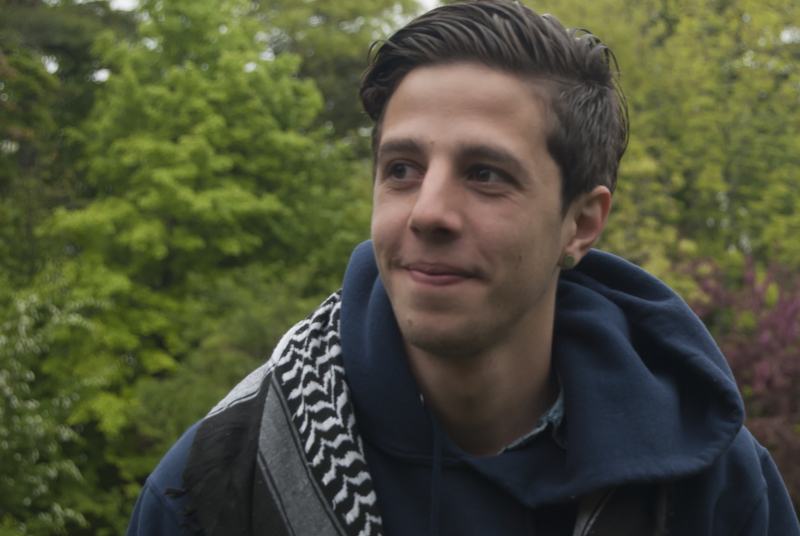 Recently he has been learning about environmental and social studies with a main focus on climate politics and the climate regime. Klever is interested to see how the idea of a social preCOP develops, how successful it is and how it can be used as a template for other international negotiations under the UN. He sees Venezuela’s efforts to democratize the UNFCCC process as crucial in the run up to in Paris 2015. 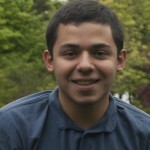 Adrian Fernandez, from Sucre, Bolivia, has finished his third year at COA and will begin his last year next Fall. Before attending COA as a Davis scholar he studied for two years in the United World College in British Columbia, Canada. His academic trajectory has been shaped by his interest in international development and alternatives to development, water issues related to climate change, and emissions trading systems. He has taken classes such as politics of international trade, hydro politics, global politics of sustainable development, and special topics on climate change. He has also attended meetings under the Commission on Sustainable Development and the Rio+20 Earth Summit, one UNFCCC high level meeting, the COP19 in Warsaw, and he is planing to go to Lima, the 20th COP. He believes a drastic change in how society works is necessary and in his spare time he likes to plot possible ways to do that. 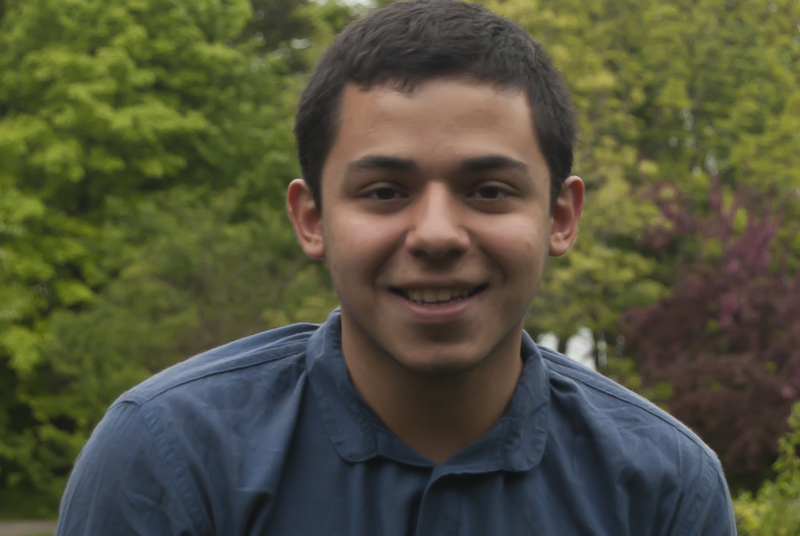 Julian Velez Alvarez hails from Mexico and Colombia, and has experience in both the UN climate and sustainable development negotiations. He sees youth unity as fundamental to putting the voice of civil society in the frame of justice and ambition. He really wants to meet and work with more youth, especially from the South. 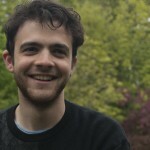 Additionally, he is keen to connect the struggles for climate circus with those for food sovereignty in the indigenous and peasant communities of Latin America, in an attempt to bring this world of politics to a more human level. 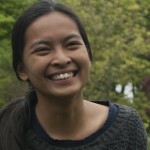 Hiyasmin Saturay was born and raised in the Philippines and moved to the Netherlands with her family due to political repression against human rights and environmental activists. She considers herself as still part of the Philippine movement for national democracy, and believes that the unity of different social movements and organizations across the world is essential in changing the existing power structures and advancing social justice issues. 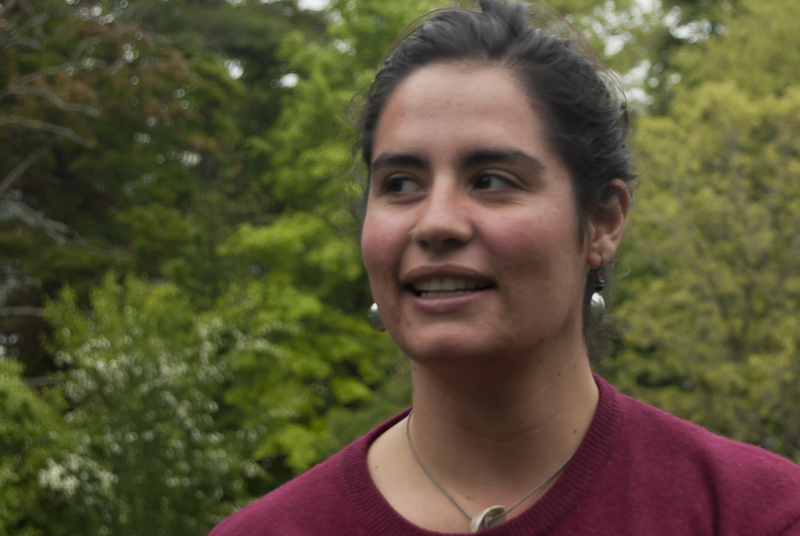 She hopes that the social preCOP can be a space for people’s movements to share their experiences and find common ground to advance climate issues that are neglected in the formal climate change negotiations.